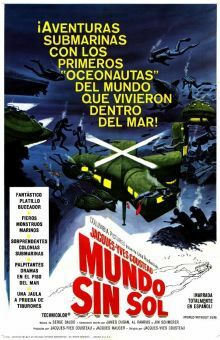 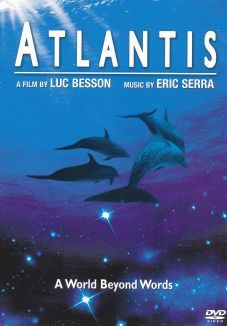 Le Monde du Silence (The Silent World) is based on the best-selling book of the same name by famed oceanographer Jacques Cousteau. 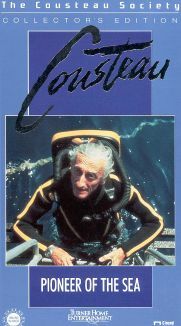 Set on board--and below--the good ship Calypso during an exploratory expedition, this feature-length documentary was codirected by Cousteau and Louis Malle, whose first film this was (Cousteau selected Malle for this assingment immediately upon the latter's graduation from film school). 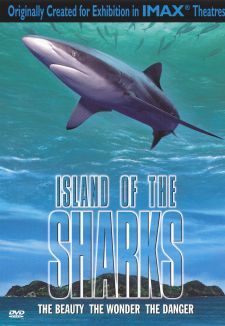 Highlights include a shark attack on the carcass of a whale, and the discovery of a wrecked, sunken vessel. 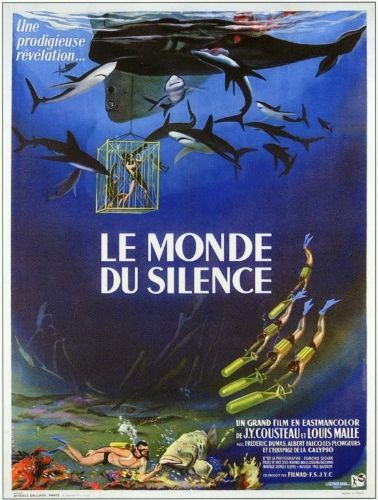 After winning adulation and awards at the Cannes Film Festival, Le Monde du Silence went on to claim an Academy Award. 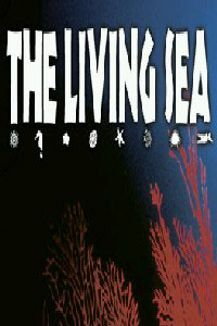 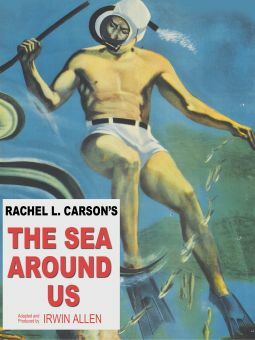 Much of the breathtaking underwater camerawork was photographed personally by Louis Malle, who thereafter confined his filmmaking activities to dry land.